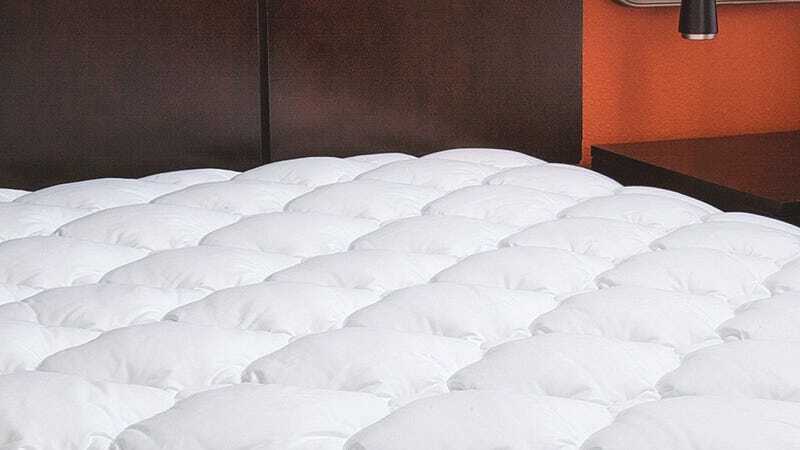 ExceptionalSheets’ plush fitted mattress pad is supposedly the same pad used in many Marriott and Omni hotels, and its 4.3 star review average from over 500 customers would seem to back that up. 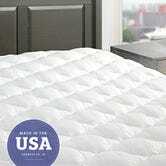 And unlike most mattress pads, these are stuffed with Revoloft synthetic fill, which should feel a lot like down, but without the associated allergies and poking feathers. Prices range from just $55-$73 today, depending on the size, but just note that this is a Gold Box deal, meaning this price is only available today, so don’t sleep on it.